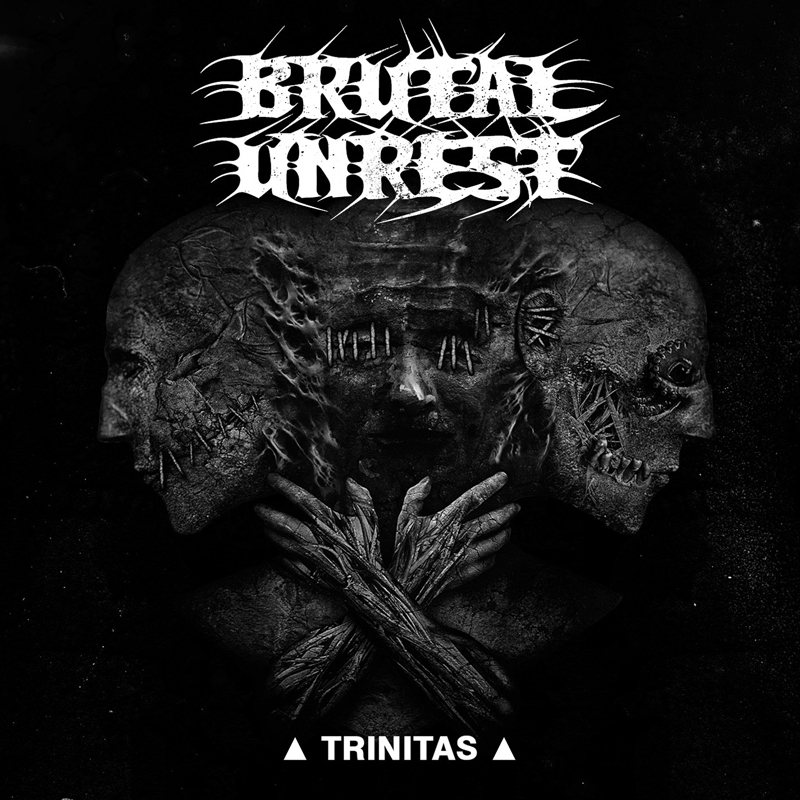 Brutal Unrest was found in the Summer of 2002 to play Death Metal. 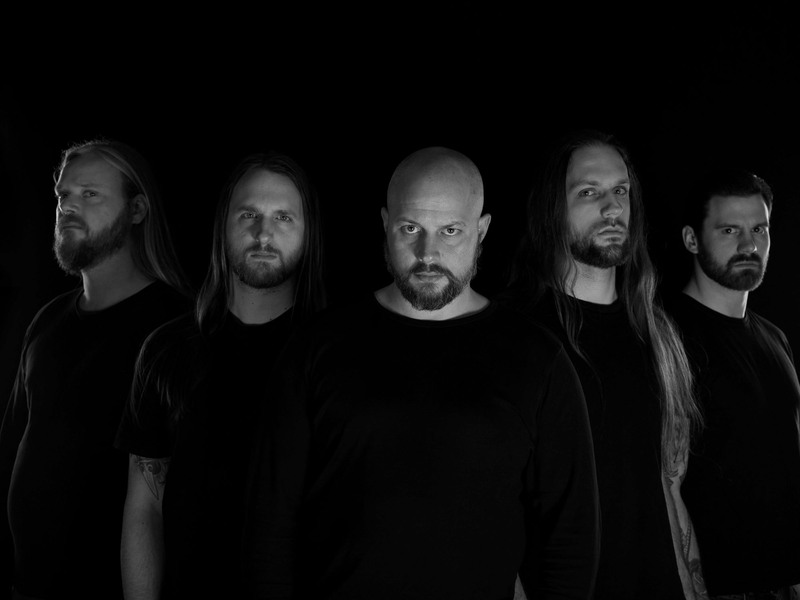 After writing and playing songs Brutal Unrest recorded and released their Demo ‘No Light No Hope Eternal’ in 2006. In 2009 Brutal Unrest signed a record deal with Aural Attack Productions and recorded their second CD ‘Hellcatraz’ at the ‘Sound Of Steel’ -Studio. ‘Hellcatraz’ was released in November 2009. After hitting the stage Brutal Unrest recorded their third CD ‘Nemesis’ in 2012 in the mighty halls of ‘Catacomb Productions’. The CD was mixed and mastered at the ‘Soundlodge’-Studie by Jörg Uken. ‘Nemesis’ was released in October 2012 as a normal Jewelcase-CD, Digipack, Vinyl and a special Boxset. Since then Brutal Unrest is hitting the stage, playing together with bands like Vomitory, Aborted, Fleshcrawl, Cliteater, Vile, Putrid Pile and many more.